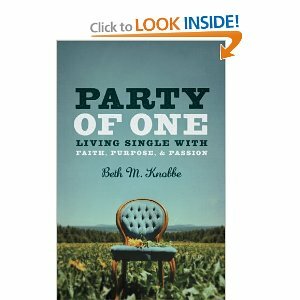 Published by Women’s eNews, April 2011. 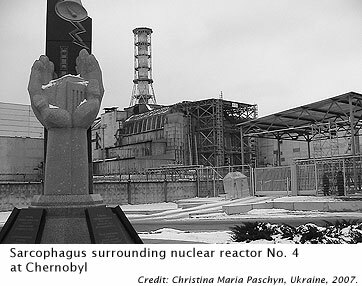 On the 25th anniversary of the Chernobyl nuclear power plant disaster in northern Ukraine, a former liquidator offers sobering warnings about radiation exposure, with particular cautions for women near the Japanese nuclear plant catastrophe. Published by the Pulitzer Center on Crisis Reporting, April 2011. 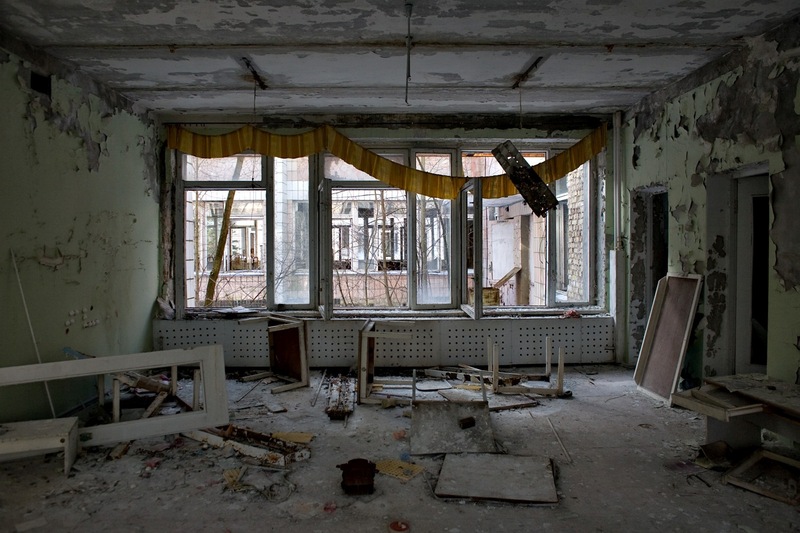 Natalia Manzurova was a 35-year-old nuclear engineer in Russia when she was assigned to be part of the clean-up crew at the Chernobyl plant in northern Ukraine, the site of the worst nuclear accident in history. She experienced the noxious effects of nuclear power firsthand. On the 25th anniversary of the disaster, Manzurova shares her story and her advice to the people of Japan following the Fukushima catastrophe. 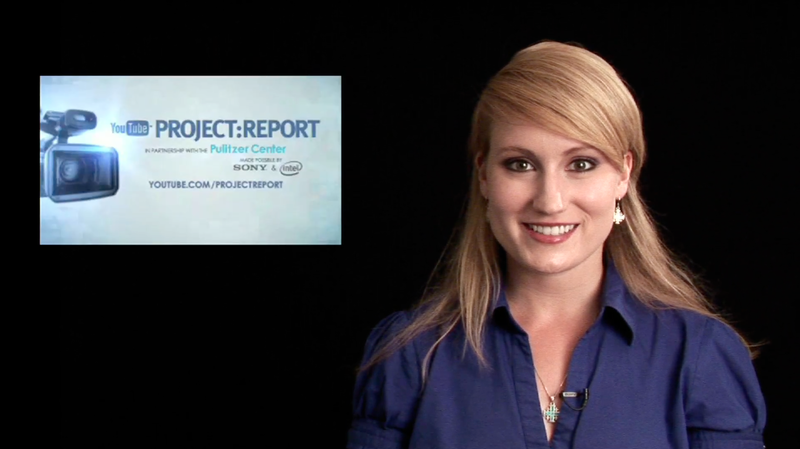 Published by the Pulitzer Center on Crisis Reporting, April 2011. 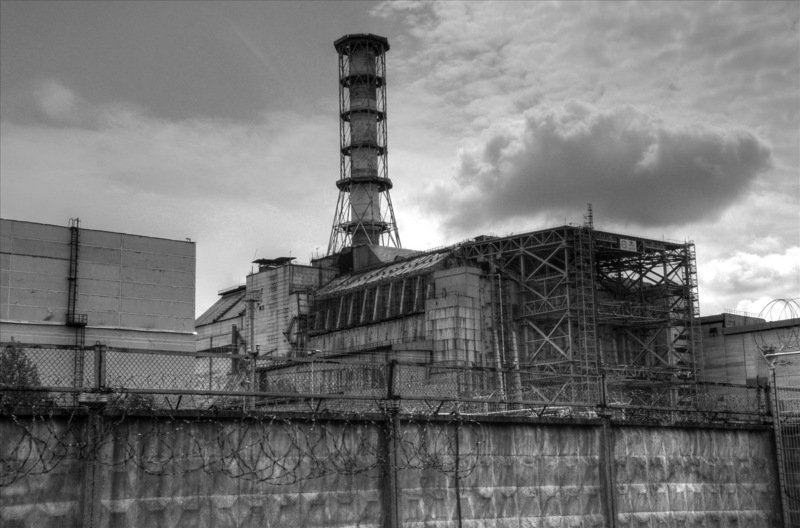 On the 25th anniversary of the Chernobyl nuclear disaster, survivor and former liquidator Natalia Manzurova shares her story and advice to the people of Japan after the Fukushima catastrophe. 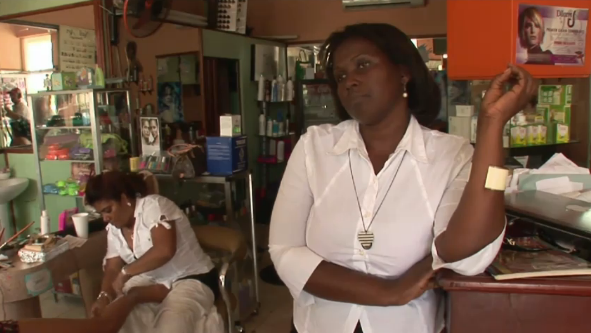 Provided character voice-over for a PBS NewsHour/Pulitzer Center report on “Stateless” Haitians struggling in the Dominican Republic, December 2010. Published by the Pulitzer Center on Crisis Reporting, Oct. 2010. 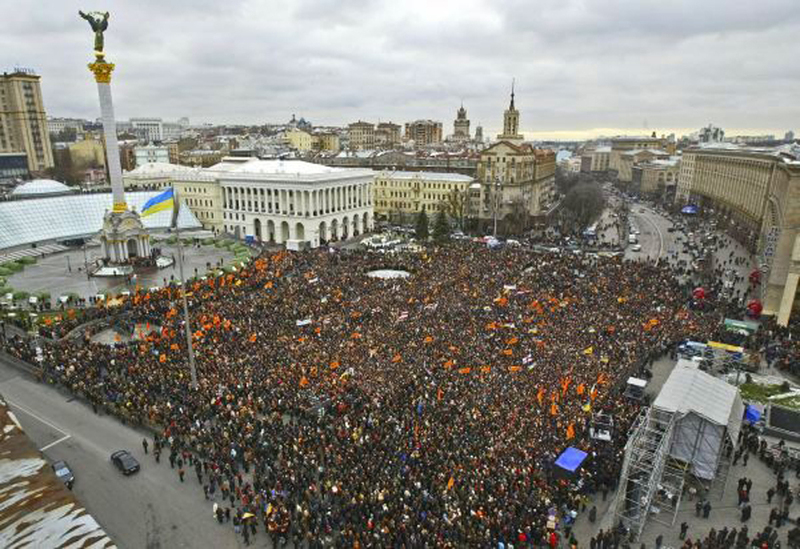 With the fall of the Orange Revolution, Ukrainian journalists are at risk of losing their hard-won rights. 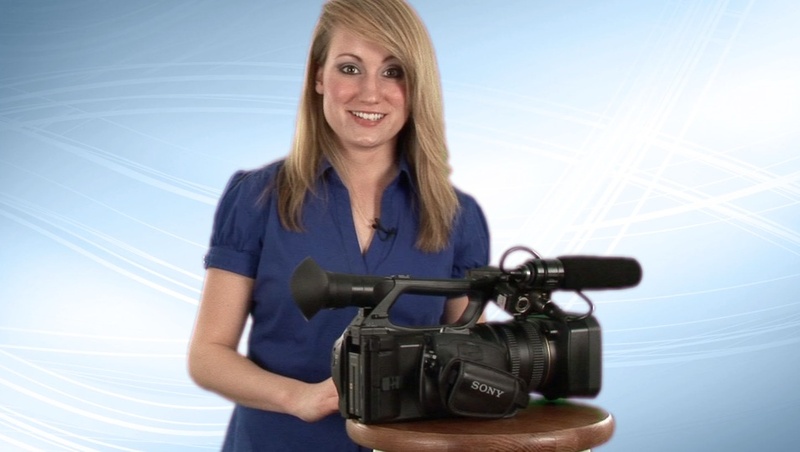 Fourteen instructional segments on video shooting and editing techniques commissioned by the Pulitzer Center, YouTube, Sony Vaio and Intel for the 2010 Project Report competition. Anchored by Christina Paschyn. Published by the Pulitzer Center on Crisis Reporting, Oct. 2007. Two out of three schools in the developing world lack decent toilets and some 400 million school-aged children worldwide have worms. Published by the Pulitzer Center, Sept. 2010. 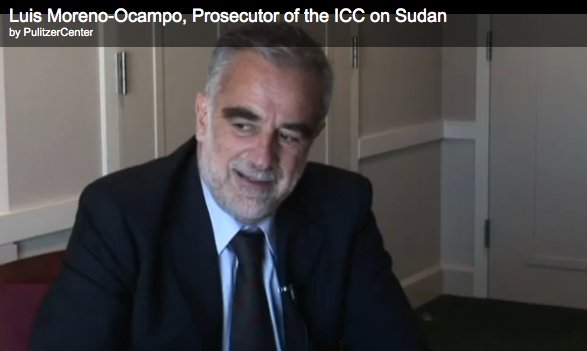 Luis Moreno-Ocampo, Prosecutor of the International Criminal Court (ICC) speaks on the connection between the Sudanese government in Khartoum and the Lord’s Resistance Army, what the international community can do to facilitate the arrests of war crime criminals and more.